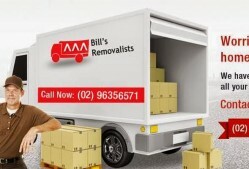 Bill Removalists Sydney was founded by Bill Chen in 2008, but not just to earn profit and make more and more money. Observing the atmosphere, a thought came to Bill’s mind that he could do much better if he were the owner of the company, by offering a fully transparent service to the clients with a friendly and trustworthy staff and no hidden fee structure; and thus, in 2008, Bill Removalists Sydney was formed with just one truck and only Bill as staff. Today, Bill Removalists Sydney has a team of 12 strong, reliable and well-trained removalists, 4 permanent sturdy trucks which are in perfect condition always and other rental trucks always ready to serve clients. 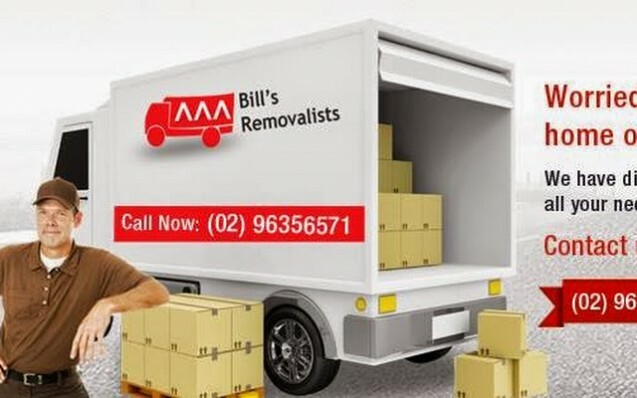 Bill Removalists Sydney is focused on customer benefits and therefore they ensure that their staff members are extremely well-trained and treat every belonging of the customers with utmost care.